Ready-to-drink (RTD) protein shakes, such as Muscle Milk or EAS Myoplex drinks, have increased in popularity over the past few years. There are advantages and disadvantages to buying these beverages. As a product of the booming fitness supplement market, athletes and recreational lifters, those who are most concerned about what they put in their body, are the target audience for RTD protein products. Are RTD shakes worth the price? Are they comparable to popular protein powders, or possibly even better? Let's break it down and find out. RTD shakes are pre-mixed protein drinks that can be used post-workout and while you're on-the-go. Many people use them as meal replacements if they don't have time to cook. The drinks are undeniably quick and convenient. Unlike preparing a meal, there's no cleanup. They're available to buy individually at gas stations and convenience stores, for about $3.50 per serving, but retail supplement and large grocery stores also sell them in packs of four. The main advantage of RTD shakes is efficiency. They contain many of the macronutrients you would get from a complete meal. Ready-to-drink beverages are good for muscle growth. After a workout, drinking an RTD shake helps replenish muscle glycogen. Many people struggle to avoid the drive-thru, where a meal can easily clear 2,000 calories, which is more than the recommended daily allowance for a healthy adult. Not everyone has the time or resources to prepare a well-rounded or fit one into their time-crunched schedules. For some, the constraints of everyday life make consuming an RTD shake the most sensible choice. Also, it's better than not eating anything at all. 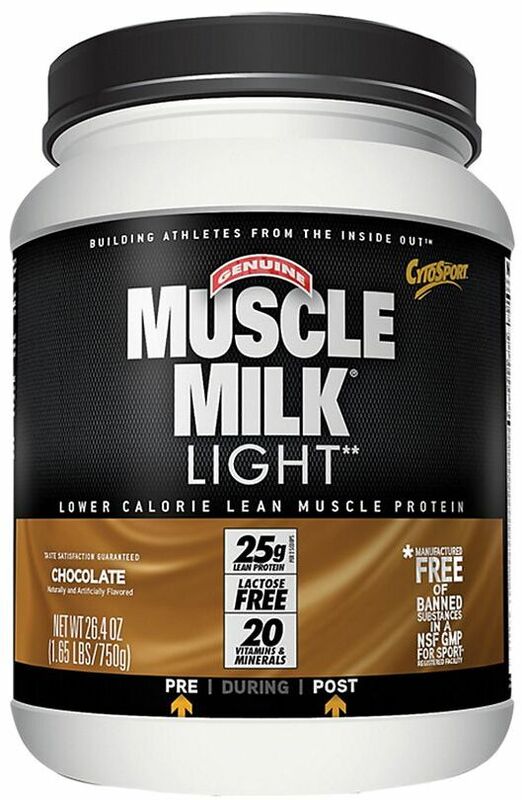 Muscle Milk by Cytosport, has developed a fairly large following. The drinks are available in six unique flavors, such as cake batter and vanilla cr?me. There's also a version that's light in calories and one that's high in protein. EAS Nutrition's AdvantEDGE ready-to-drink beverages are available in five flavors. On a scale of one to five, users give taste an overall rating of 3.7. Comments range from, "It is delicious, filling and helps me to start my day on the right track," to "The new "flavor" is bad, so I will not be buying it again." Drinking a RTD protein shake is better than nothing. You're not able to feed your muscles when you take in zero nutrients, and your body won't have fuel to operate and recover. Protein and carbohydrates are vital for muscle growth, and several RTD shakes on the market offer them. Ready-to-drink protein shakes are certainly not a quick solution to being healthy. The ingredients are inferior (even dangerous in some instances) and they're expensive. There are better ways of getting the nutrients you need without consuming high-calorie, high-sugar instant "health" shakes. A scoop of whey protein added to a homemade shake or smoothie is also time efficient, but tends to contains fewer calories. The main advantage is that whey has higher quality protein, versus many gas-station-bought RTD drinks. Most RTD products are not healthy, despite claims by manufacturers that they are. "Consumer Reports" initiated a third-party laboratory testing of 15 popular protein products (most were RTD shakes). They also reviewed government documents, interviewed several health professionals, and concluded that the majority of people get enough protein from their diet and the protein supplements tested are not optimal for increasing protein intake. Many of the products tested revealed higher amounts of mercury, cadmium, lead, and arsenic. This certainly raises serious health concerns for consumers. Constant exposure to toxic minerals pose potentially dangerous health risks. While the protein may help with muscle gain, those risks are not worth the possible benefits. The Occupational Safety and Health Administration (OSHA) acknowledges the dangers of mercury, cadmium, lead, and arsenic. [4, 5, 6, 7, 8] One noteworthy risk of mercury, specifically, is risk of fetus mortality in pregnant women. The dangers associated with either short-term or long-term consumption of these metals are very harmful, and sometimes fatal. Many RTD protein shakes contain maltodextrin, sugar, and a wide array of chemicals and fillers, which are used to alter the taste. The sources of protein are cheaper and have a lower bioavailability compared to protein from whole food or protein powders. A better alternative to RTD shakes is protein powder. Good options include MTS Machine Whey, Cellucor COR-Performance Whey, Optimum Nutrition 100% Whey Gold Standard, or Allmax Isoflex. The ingredients are nutritionally superior in every way. For example, a Muscle Milk RTD protein shake contains 320 calories, 16g fat, 17g carbs, 540mg sodium, 4g sugar, and 34g protein. 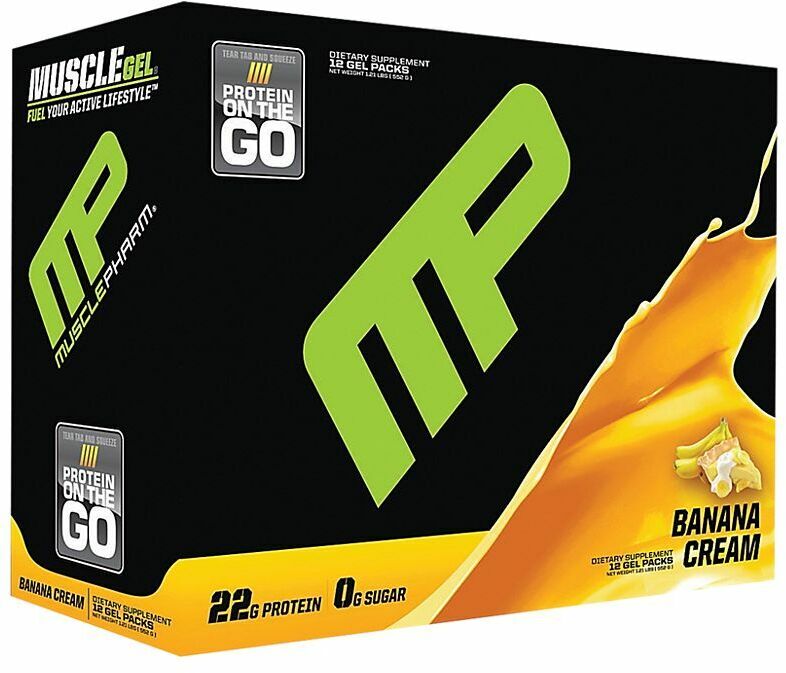 A scoop of the leading protein powder contains 150 calories, 4g fat, 5g carbs, 2g sugar, and 25g of protein. Note that no maltodextrin is included in the protein powder blend. The average cost of a RTD protein shake is around $3.50 per serving. Even one of the more expensive proteins on the market, a 30-serving tub of Allmax's Isoflex, costs $39.99, plus shipping. That comes to $1.33 per scoop. The investment in a bottle of protein powder is unquestionably smarter than buying dozens of RTD protein shakes. Many well-educated customers rate Nature's Best Cocotein and Isopure RTD highly, as well as Allmax's Isoflex Instant Protein Drink. Ultimately, you need to decide which products are a good value and contain quality ingredients. *Note: The FDA does not regulate these products, or any dietary supplements, unless otherwise specified. The statements included in this article are not reviewed nor condoned by the FDA. A lot of supplement retailers also sell protein shots, which contain a high amount of collagen protein. That's why they often come up on online searches for hair health products. But this protein is not nearly as bioavailable as whey protein. When it comes to heavy-metal content, they're not as dangerous as RTD shakes, but protein shots are just about as nutritionally inferior. As a general consensus, many people find the texture and taste of the shots unappetizing. You can search our list of online retailers for your favorite RTD protein shake. We suggest reviewing and researching any vitamin or supplement before purchasing. Steve Rittmanic; U.S. Dairy Export Council; "U.S. whey proteins in ready-to-drink beverages;" 2006;"
Military Trail Military Shot was created. Orgain Grass Fed Protein RTD was created. The Premier Protein LAWSUIT has been settled, and you can now get up to $40 in benefits back if you ever bought the Premier Protein Shakes (RTDs)! 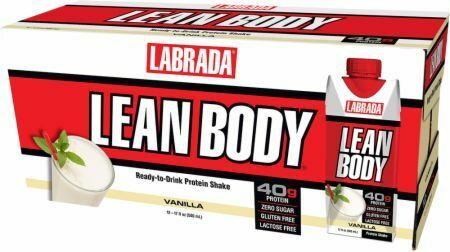 GNC Lean Shake Burn was created. GNC Vegan Lean Shake 25 was created. EAS AdvantEDGE High Protein RTD was created. 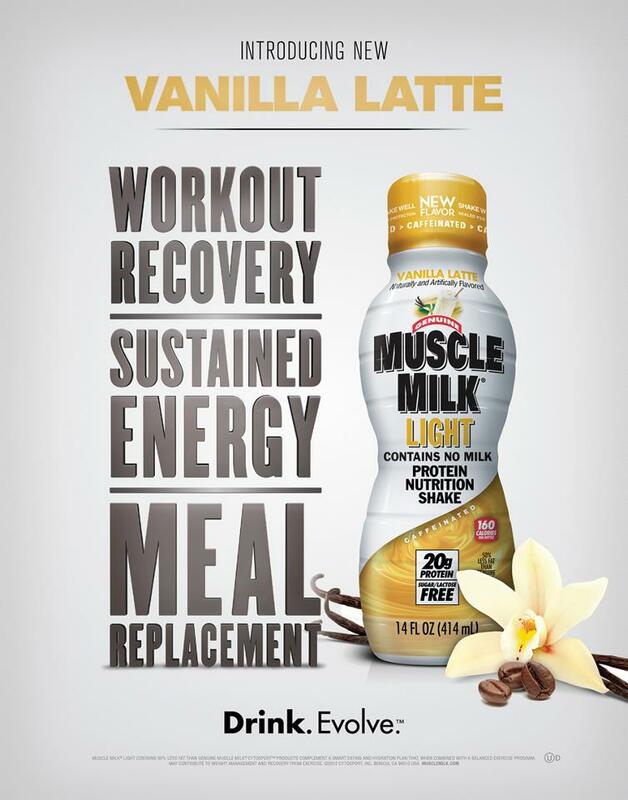 CytoSport Muscle Milk Coffee House was created. Hydroxycut Lean Protein RTD was created. PowerBar Protein Shake was created. Boost High Protein Complete Nutritional Drink was created. 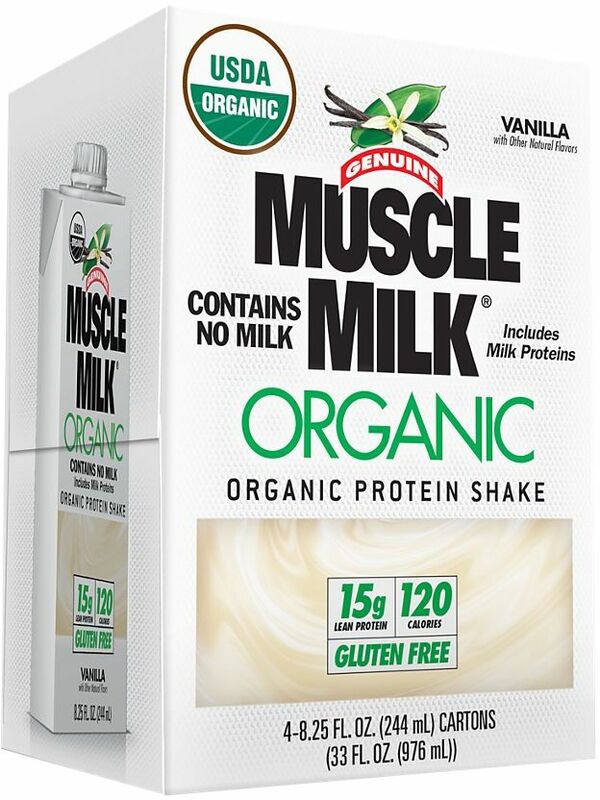 CytoSport Muscle Milk Organic Shake RTD was created. Iconic Protein Drink was created. Iconic Protein Coffee was created. ABB Pure Pro 35 was created. EAS Myoplex Shred Ready-to-Drink was created. 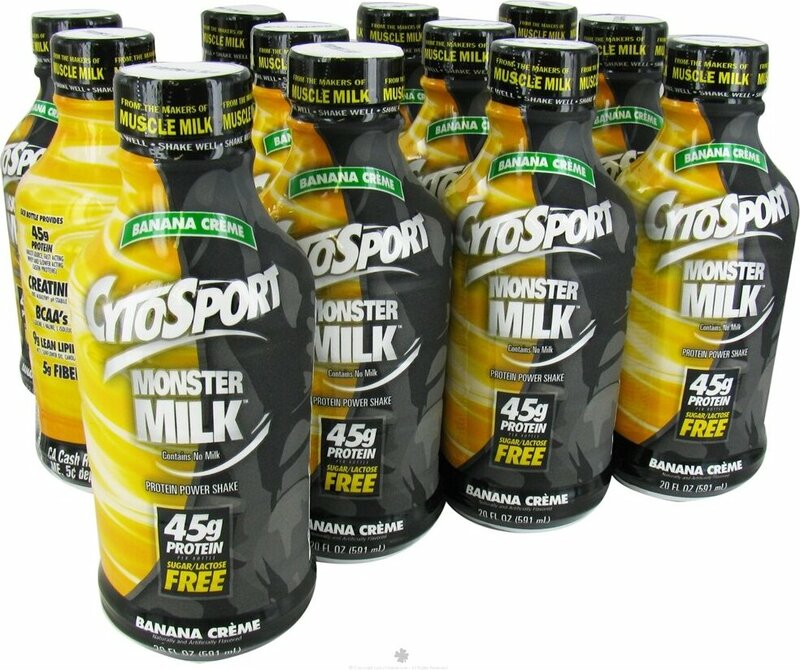 CytoSport Muscle Milk Pro Series RTD was created. Met-Rx High Protein Milk Shake was created. 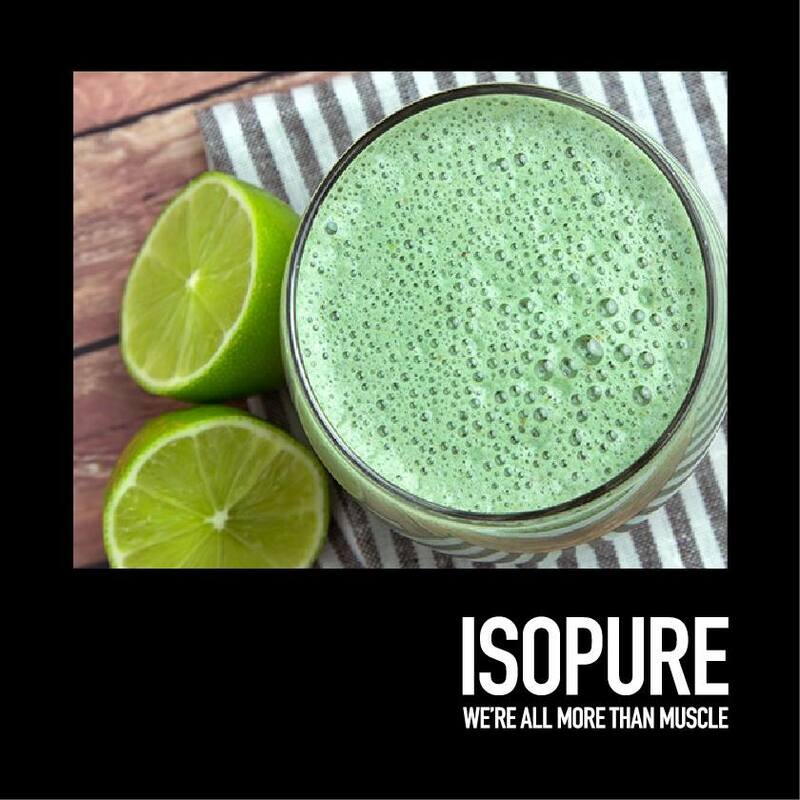 Nature's Best Isopure Natural RTD was created. Sign up for future RTD Protein Shake news! Click the button below to sign up for future RTD Protein Shake news, deals, coupons, and reviews! Sign up for future RTD Protein Shake deals and coupons! Click the button below to sign up for future RTD Protein Shake deals, news, and coupons! Subscribe for more RTD Protein Shake news and alerts! Subscribe to PricePlow on YouTube or click the button below to sign up for our latest RTD Protein Shake news and reviews! $39.41 This is a Buy 1 Get 1 FREE offer! $5.98 This is a Buy 1 Get 1 FREE offer! $34.11 This is a Buy 1 Get 1 FREE offer! $51.65 This is a Buy 1 Get 1 FREE offer!